Just about everyone adores dogs. Yet “man’s best friend” isn’t always so kind. Dogs have the potential to severely harm or even kill human beings. Nashville children and infants are especially vulnerable to dog attacks. Little ones aren’t physically mature enough to defend themselves against big dogs. Yet even full-grown adults find it difficult to fend off aggressive dogs. If you or a loved one has been attacked, give us a call today at 615-333-8888. The Center for Disease Control and Prevention reports a whopping 4.5 million individuals receive dog bites per year. Nearly 20 percent of these bites force the victim to seek medical attention. 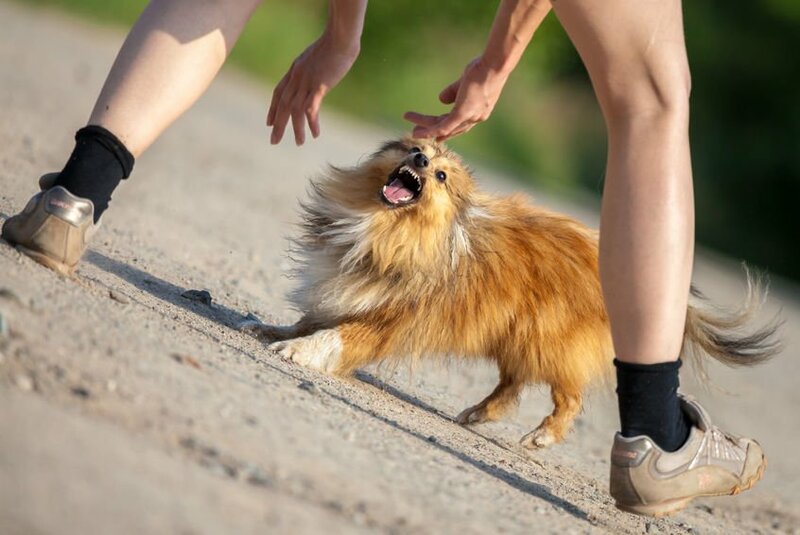 The prevalence of dog bites has pushed countless city and municipal governments to pass leash laws. Some have even gone as far as banning certain dog breeds. Most Nashville dog owners are adamant that their furry friend would never attack another person unless that individual provoked the animal. You need a skilled Nashville dog bite injury lawyer on your side to help navigate the legal maze. 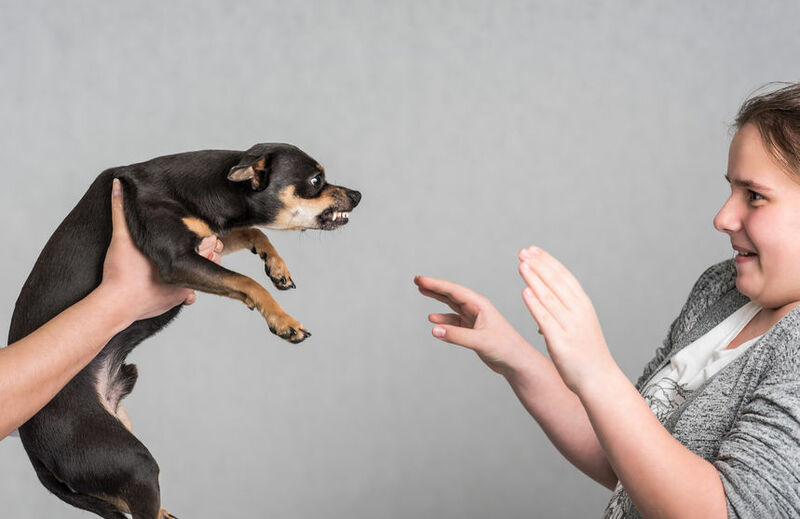 The legal practitioners at Lerner & Rowe Injury Attorneys understand the nuances of dog bite statues. We know exactly how these statutes apply to victims of dog attacks. If you, a loved one or friend have been attacked by a dog or any other animal, let our Nashville dog bite injury lawyer help secure the compensation you deserve. We will fiercely advocate on your behalf to guarantee that you are treated fairly. Our mission is to help you obtain financial compensation that covers your medical treatment, lost wages, pain and also, psychological trauma. Contact Lerner & Rowe and our Nashville dog bite injury lawyer will file a personal injury claim against the dog owner. In some instances, the defendant’s homeowner’s insurance policy will pay the claim. Yet, insurance company representatives are not inclined to pay victims who represent themselves in a “pro se” manner. Team up with our experienced Nashville dog bite injury lawyer and the odds of the insurance company compensating you will dramatically increase. Furthermore, we will perform our due diligence by considering the merits of all possible legal routes for recovery. Reach out to our Nashville dog bite injury lawyer to get the ball rolling on your case. Our legal experts will analyze the evidence and also explain all of your legal options in layman’s terms. So, give us a call today at 615-333-8888 to schedule your free consult.